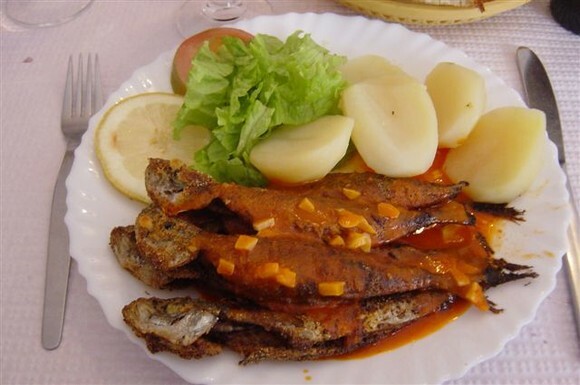 Today we are going to give you guys the delicious recipe for traditional Portuguese fried fish sauce, Molho de Vilão. This sauce is typically used for making with small fried fish like sardinhas and is the perfect flavorful and slightly spicy complement for any fried fish dish. The ingredients and directions are very simple and straightforward so go ahead and try it out and tell us what you think! Spice and Portuguese cuisine go hand and hand. From the historical times when the Portuguese explored the oceans to find the best routes to the East, they have been an essential part of our cuisine. 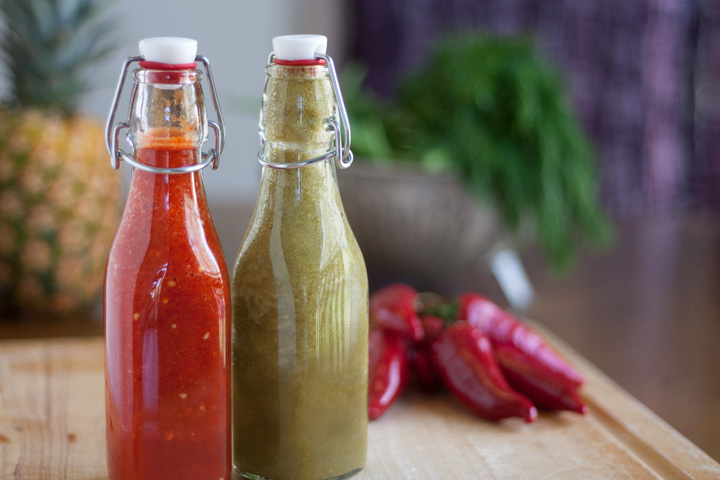 This sauce is a simple testament to our appreciation for spice, also called “Piri Piri”. 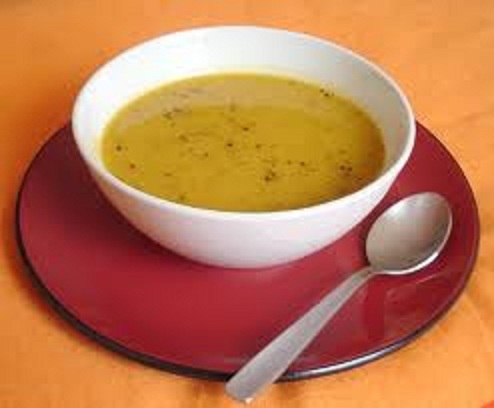 The ingredients and directions are very simple so go ahead and enjoy this wonderful sauce and tell us what you think. It is perfect for being served with either grilled chicken and rice or some seafood dishes like Shrimp Mozambique. Vinaigrette Dressing recipe. This dressing comes from our fellow Portuguese compatriot Emeril Lagasse at the Food Network. It is an interesting combination of simple ingredients to create a wonderfully tasty Portuguese styled dressing. It goes well with many different foods and dishes, so try it out!